Bermondsey isn’t traditionally thought of as a hip place for offices. But being in such a fantastic location, with London Bridge and Borough Market just to the west, and Tower Bridge to the east, and with multiple transport connections in the area, all that is changing. Much of the old warehousing and factory space that was built in bygone eras is now being converted and refurbished to first class standards. The result is some of London’s most exciting and inviting office buildings. We’ve chosen a few select properties from the area, but for the full list click here. A striking blend of a classic London riverside warehouse from the exterior, with modern, well-equipped and stylish office space inside. This interior has recently been refurbished for office use, and as a result is bedecked with modern lighting, furniture and other facilities. The self-contained space, which is suitable for a company of around 16 people, includes a kitchen, meeting room and showers. A short walk from some unique local features including the White Cube Bermondsey art gallery, Tanner Street Park and Leathermarket Gardens, as well as plenty of pubs, cafes, shops and hotels, all within a few hundred square metres. Three former industrial buildings – the Mill House, the Lantern, and the Dockyard – have been lovingly redeveloped and refurbished to make way for this superb office building. This hot new development is finished to the highest standards internally, with stylish timber flooring, exposed brickwork, exposed air conditioning and heating units, and a chic reception area. 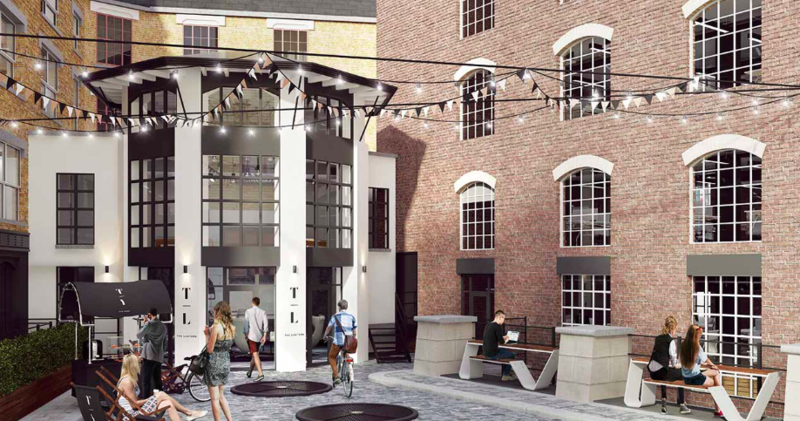 Little London was only completed earlier this year, but with quirky features including an internal courtyard with outdoor seating and two food stalls, it has quickly become one of the most exciting new kids on the block. 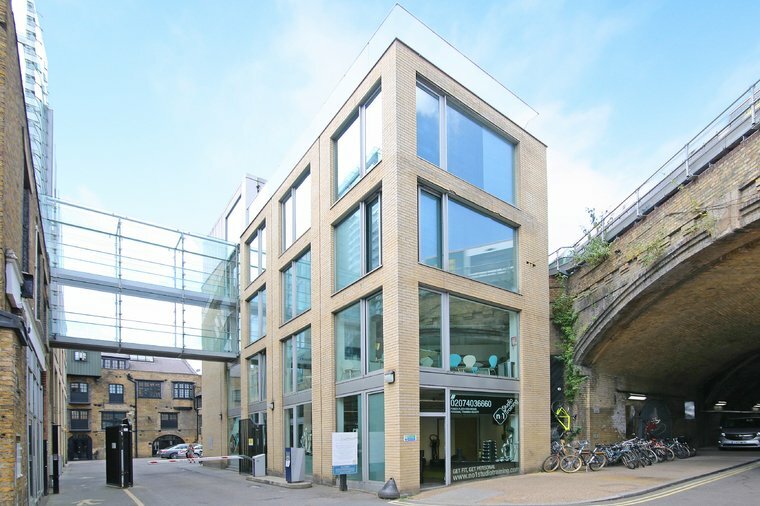 A superb modern office building with space for more than 50 people in a key location within the up-and-coming Bermondsey area. 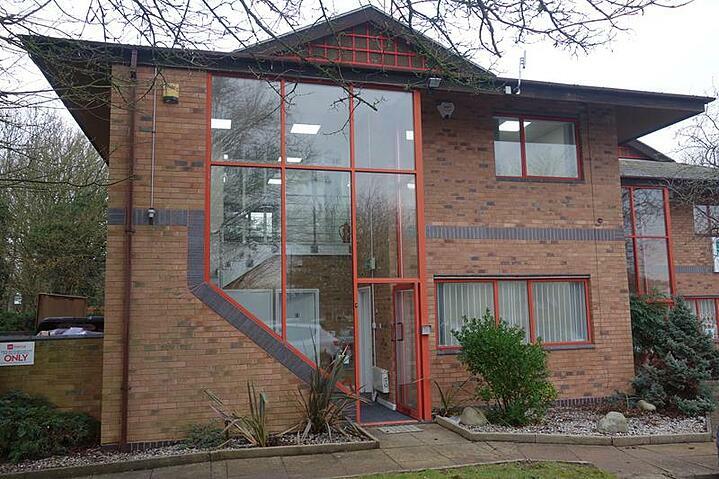 Offers a stylish, contemporary, open plan media-style working environment for a medium-sized company, with high ceilings and extensive street frontage. 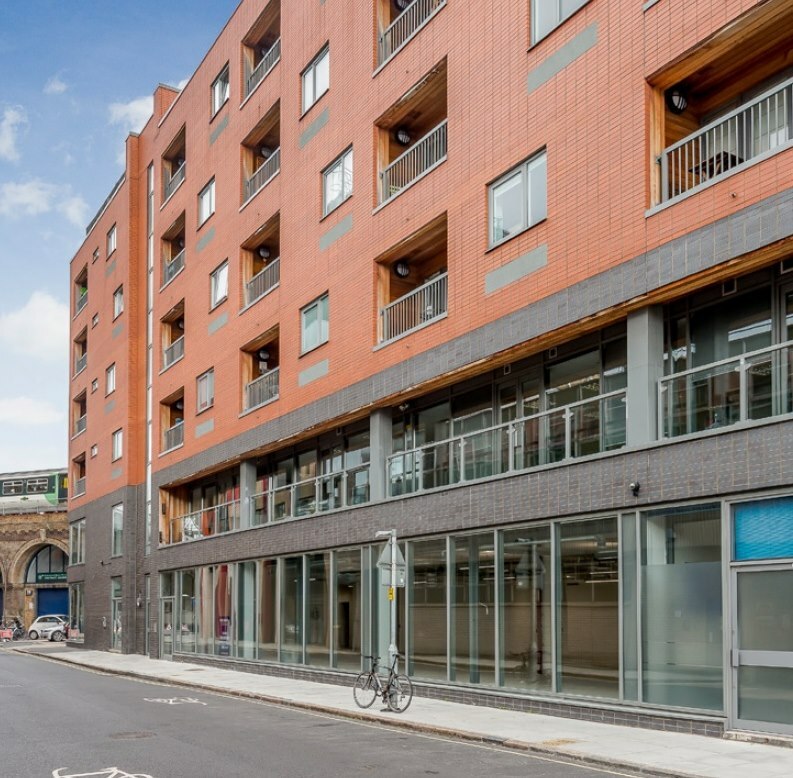 Kitted out with excellent internal facilities, including meeting rooms, kitchen areas, showers and air conditioning, all within an area rich with shops, cafes, bars and excellent transport links both to South London and the centre of the city, just over the river. 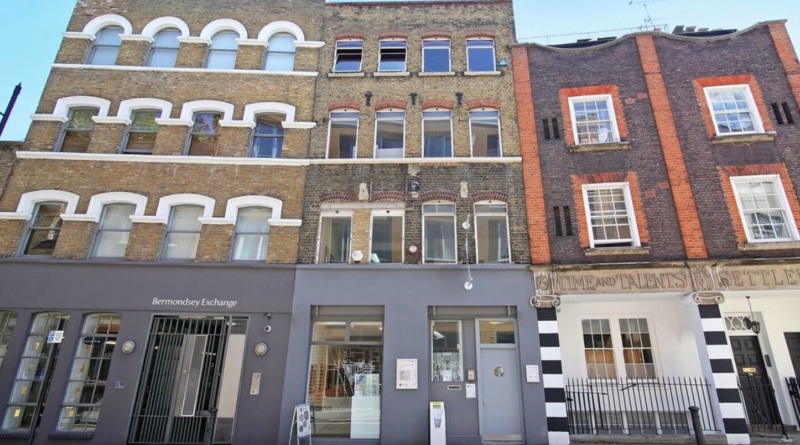 This cool, stylish period building, a prominent and attractive feature on the Bermondsey Street lineup, has been masterfully restored for office use. The furnished interior space, perfect for a small company, is finished with hip wooden flooring and exposed brickwork walls, and benefits from all the modern facilities – kitchen, showers, air conditioning – that a tenant needs to attract and retain a quality workforce. 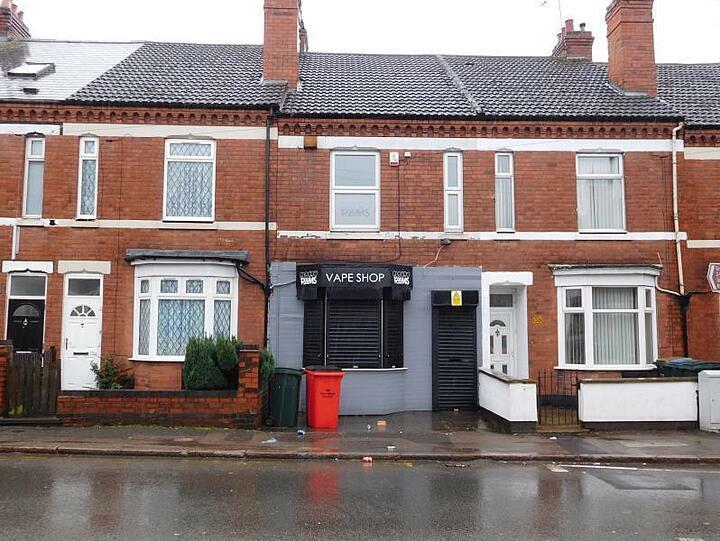 The building is in an excellent location on this exciting street, with a number of major transport links nearby and a good mix of local shops and catering. 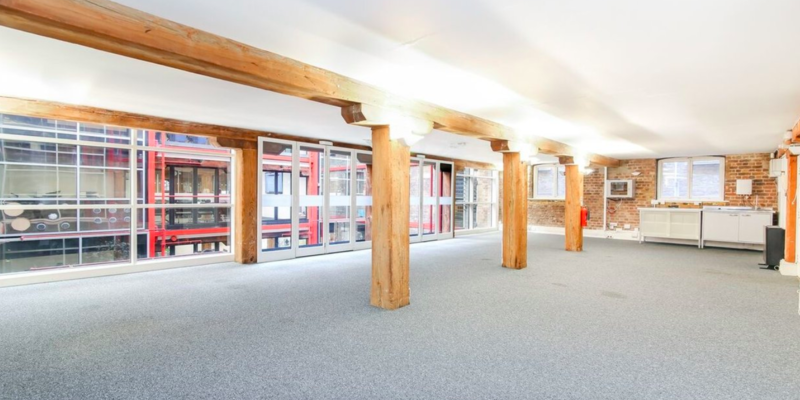 This converted warehouse building typifies the renewal that has taken place on this part of the south bank of the Thames, driven by strong demand for excellent office space. The building, set around two internal atriums, benefits from a host of excellent features including an on-site cafe, exposed brick walls, and bright, roomy open-plan office space, fit for a small company of around seven people. The self-contained unit available here is located on the first floor of the building, with lift access.